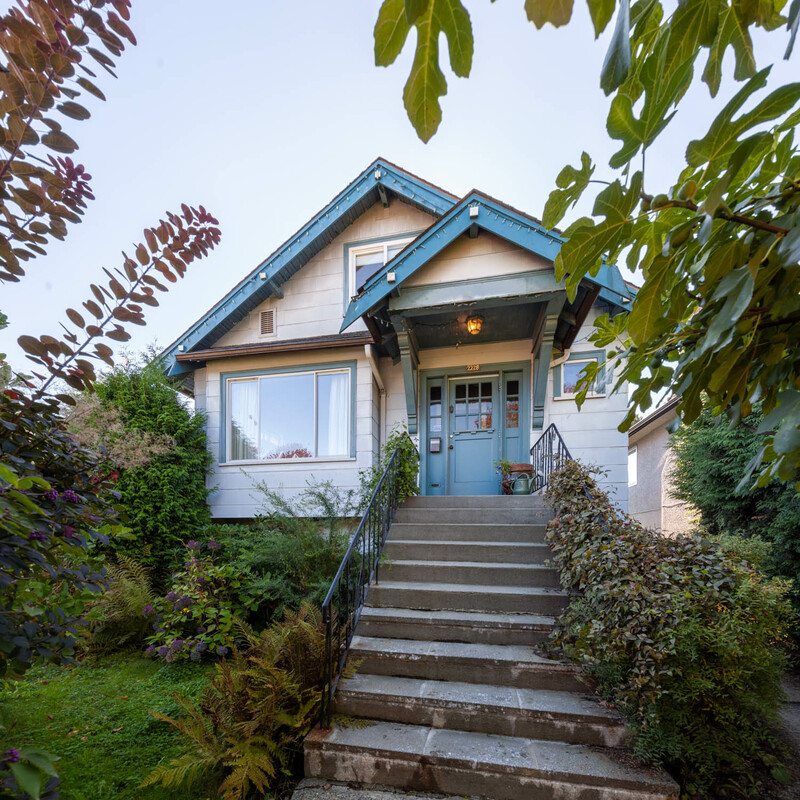 Nestled behind beautiful greenery on a prime, traffic-calmed block in The Drive, this character cutie offers great value. 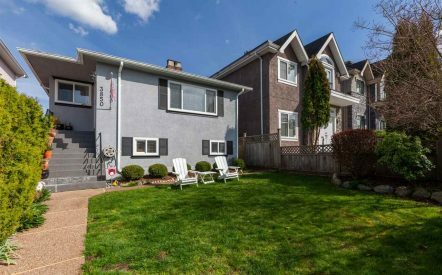 The main level hosts a large living room with a cozy gas fireplace & a pretty green outlook. The sunny eat-in kitchen features s/s gas range, granite counters & access to the south facing sundeck & private backyard – great for families & entertainers alike. 2 potential bedrooms on the main level + a spacious & functional master up top with room for rec room or office. Cute 2 bedroom mortgage helper on the lower level, with shared laundry room at the back & lots of storage under the deck. A short stroll to fantastic schools, transit, shopping, markets, cafes, restaurants & all the vibrant amenities of The Drive & Sunrise! 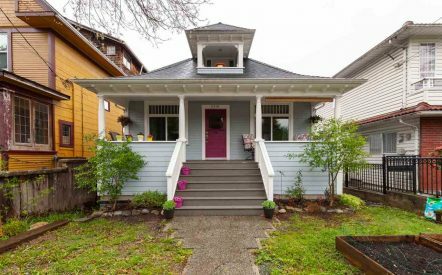 Check out all of the details of this home for sale, 2228 GRANT ST.